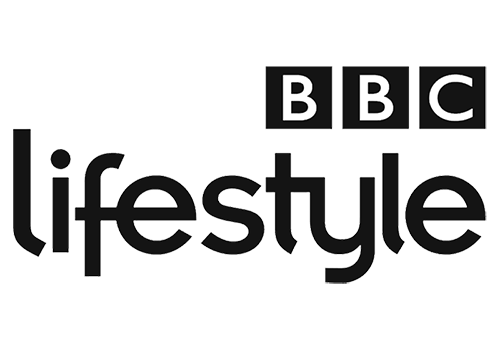 BBC Lifestyle is a South African television channel broadcast exclusively on MultiChoice Africa's DStv platform which was one of four BBC-branded themed channels that replaced BBC Prime and BBC Food in September 2008, and provides inspiration for home, family and life. 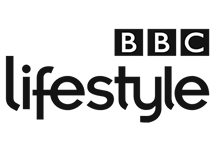 BBC Lifestyle positions itself as a "must have" channel in which real human stories guide you into transforming your world; from revamping your home to invigorating your cooking, revolutionising your wardrobe and polishing parenting skills, helping you to become healthier, happier and get the best out of life. The channel aims to be inspiring, daring, always in-the-know, sassy and energetic, alive with inspirational ideas to transform your life. 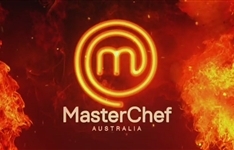 Summary: Local version of the show in which amateur chefs attempt to wow each other with their culinary and hospitality skills in order to win cash prizes. 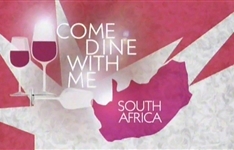 Summary: South African version of the show which gives one person each week the chance to find love over three meals cooked by a blind date in their own home. A whopping 19 new shows and seasons start on telly tonight - and this is no April Fool's joke. 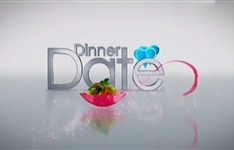 The search is on for singles who want to be on First Dates. It involves one simple thing: a blind date at a restaurant.